Recent news of a baby killed by a terrier in Sunderland and an out-of-control dog photographed driving a sheep off a cliff have prompted the need of microchipping pets, the Telegraph reported. Dogs are not "responsible individuals" and cannot be blamed for their actions and so the owner gets the blame. Sometimes it is simple to identify the responsible individual e.g. 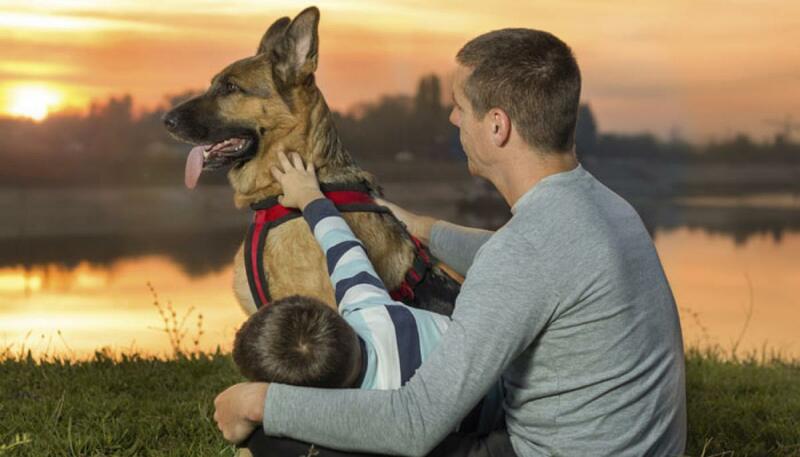 if the owner is with the dog when the incident happens, but on the other occasions it is difficult. From the spring of 2016, it will be compulsory for all dogs in England, Scotland, Wales, and Ireland to be microchipped, which will make every dog and owner in the countries easily identifiable. There will still be challenges as a straying dog will still have to be caught so that a scanner can be passed over the animal to retrieve its microchip number and the registered owner may try to challenge the fact of their ownership if the dog does cause trouble. The biggest challenge of all will be to ensure that everyone complies with the new law. It's been estimated that in some countries where microchipping has been made compulsory, 10 - 20 per cent of dogs may remain unchipped. Compulsory microchipping will also help reunite issue of lost and stolen dogs with owners, act as a deterrent to dog theft, help enforce lifelong responsibility on puppy farmers and make it easy for vets to contact owners in emergency situations.